SoulWorker is a post-apocalyptic action-adventure that delivers high-energy battles and anime-inspired cinematic gameplay and was previously only available to Asian gamers. Luckily, you won’t have to wait long to get your hands on the localized version. Publisher Gameforge will host an Open Beta for SoulWorker in North America and Europe that starts today at 12 pm EST / 9 am PST. During the Open Beta Test, four characters will be available that players can use to experience SoulWorker‘s PvE single-player mode or action-packed 4-player PvE co-op mode. To thank those who participate in the beta and provide feedback on the game, players will receive special rewards — including a unique primary in-game character title, a fashionable outfit, rare editions of cards, bonus key cards and more — that can be used in the official SoulWorker release. 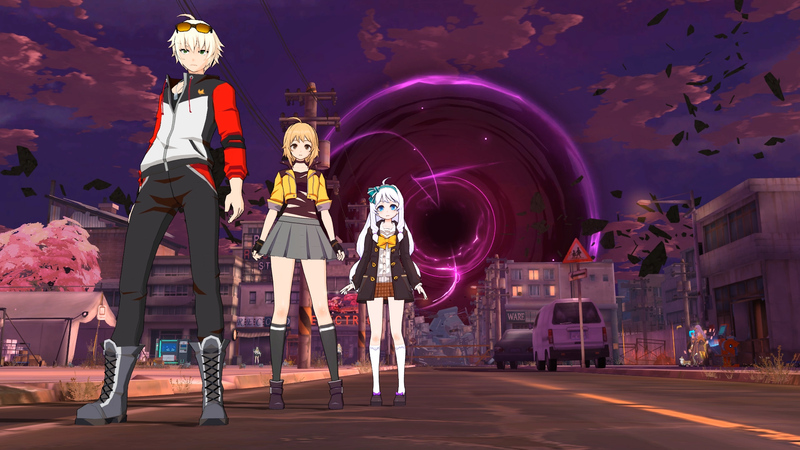 For more information about SoulWorker, visit https://us.soulworker.gameforge.com/landingpage/freetoplay.